WINTER SPRINGS, FL, October 11, 2016	(Newswire.com) - ​McGarvey Towing of Saugus, Mass., captured the People’s Choice Award for best-looking tow truck in the national Shine ‘n Star Tow Truck Photo Beauty Contest, hosted by Tow Times magazine and powered by Ford Trucks. 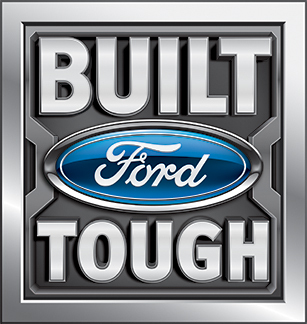 The winning truck is a 2016 Kenworth T-270 with Vulcan V-30 towing equipment. It sports white, maroon and black reflective vinyl marked with a swoosh, created by SignArt of Malden, Mass. The People’s Choice Award is presented to the company/truck that generated the most online votes. 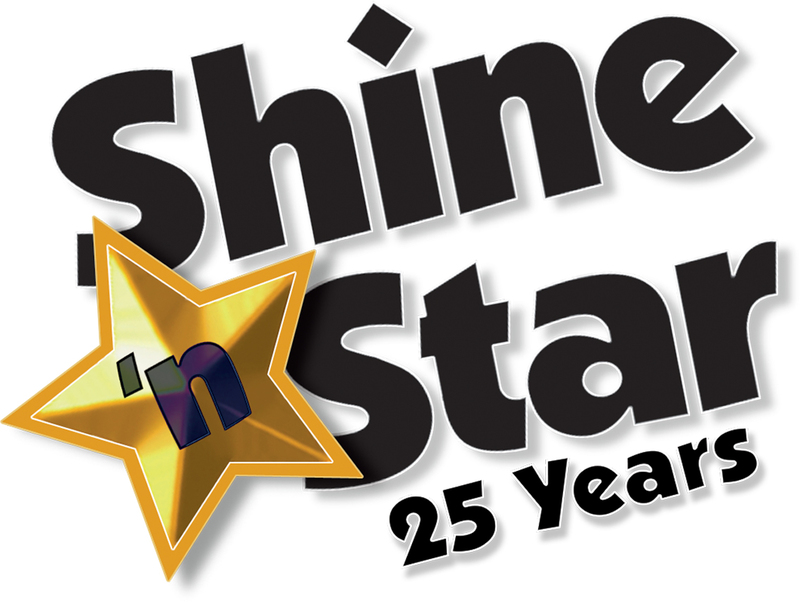 This year the Shine ‘n Star contest received 550 entries in five categories from around the country and Canada. McGarvey Towing's truck is a winner twice over, for it also had the good fortune of being selected third-place winner in the medium-duty tow truck category. Winning the Shine ‘n Star contest’s People’s Choice Award is a nod of recognition for McGarvey Towing, a second-generation, family-owned firm established in 1982. 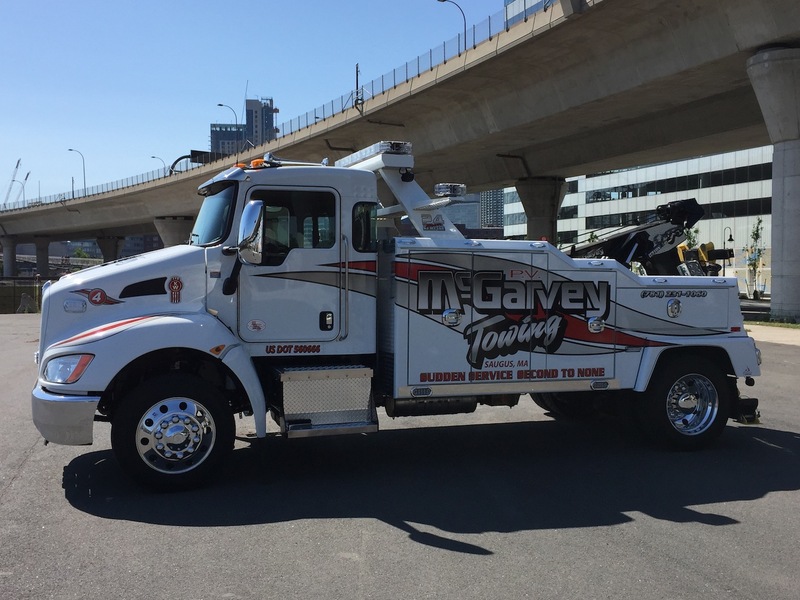 Like many tow truck companies, McGarvey Towing loves its trucks. The annual Shine ‘n Star Tow Truck Photo Beauty Contest taps into towing operators’ pride in their fleet, giving them an opportunity to show off the beauty and brawn of their equipment. "I can't believe I won two prizes. That's awesome," said Joe Spinetto, manager of McGarvey Towing, which has a fleet of 11 trucks and seven employees. "Maybe I can buy more lights for the truck," he joked. The Shine ‘n Star Tow Truck Photo Beauty Contest – which in 2016 celebrates its 25th year – offers 16 cash prizes. In addition, a photo of McGarvey Towing's winning truck is published in the November issue of Tow Times. Reach Joe Spinetto of McGarvey Towing, Saugus, Mass., at 781-231-1060.